Apparently, that he wants to kill Jesus. Here in Luke's Gospel we see Jesus in one of his most fiery moments. Calling Herod a fox wasn't some simple name-calling or slight jab at Herod's slyness. No, this would have been an incredible insult at the time. For the Jewish people, a fox is one of the unclean land animals listed in Leviticus. 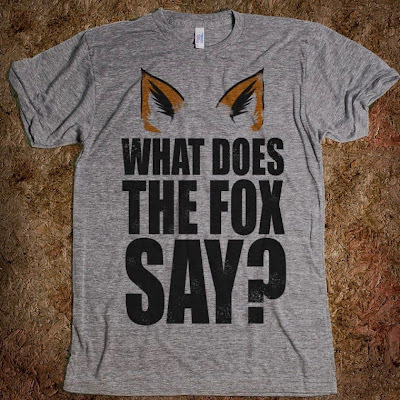 To call Herod a fox is for Jesus to insult Herod to the core of his being. But this insult isn't said to simply be mean or as a kind of childish response. For Jesus, it is a serious and important response - one that Jesus makes in the face of claims that Herod is trying to kill him. By calling Herod a fox, Jesus identifies who Herod is, an unclean animal, someone working on the side of unclean things, someone working on the side of evil. And he will not let evil stop him from accomplishing his mission in Jerusalem. Let that message echo in our hearts today. The evils of war, the evils of abortion, the evils of injustice. They will not win. God wins, God conquers. And it doesn't matter if the foxes have power or popularity. They will not win. Foxes will come in the guise of men like Herod, or Hitler, or the leaders of groups like planned parenthood, or evil organizations that traffic women and children. There are foxes that attack the faith, and there are foxes that attack human dignity. There will be people who will side with evil at every point in history, just as Herod did in Jesus' time. But great men and women will always rise up against them. These saints will always identify who they are, identify the evil, and in their own ways stand up and fight against them. Today is All Hallow's Eve. And tonight we might meet people at our door dressed as demons, and we might flip through the channels and see programs centered around the occult, and in some way it might seem that too many people in our world revel in lauding and rejoicing in evil things, in darkness, and in the powers of hell. But tomorrow we celebrate those who stood before these things, evil, darkness, and the powers of hell and did not allow any of this to stop them from their mission of bringing forth the love, mercy and peace of God. We celebrate saints like St. John Vianney or St. Francis of Assisi who in the face of rampant immorality, showed us how powerful holy and spiritual lives are in transforming the world. We celebrate martyrs like Father Miguel Pro or St. Thomas Becket or San Lorenzo ruiz, who in the face of death died professing faith in God, We celebrate countless saints like St. Damien of Molokai, or St. Peter Claver, or St. Frances Cabrini who in the face of evil and suffering and injustice, spread God's love by serving others. neither death, nor life,nor angels, nor principalities,nor present things, nor future things,nor powers, nor height, nor depth,nor any other creature will be able to separate usfrom the love of God in Christ Jesus our Lord. So, in following after Jesus, whatever foxes might be in our own lives, let us not let them distract us from our own missions. Whether our mission be teaching, helping the poor, spreading the faith, fighting injustice, raising children, or any other vocation, let us courageously head towards our own Jerusalems where we too can die and rise with Christ, and in doing so gain the victory he has already gained. 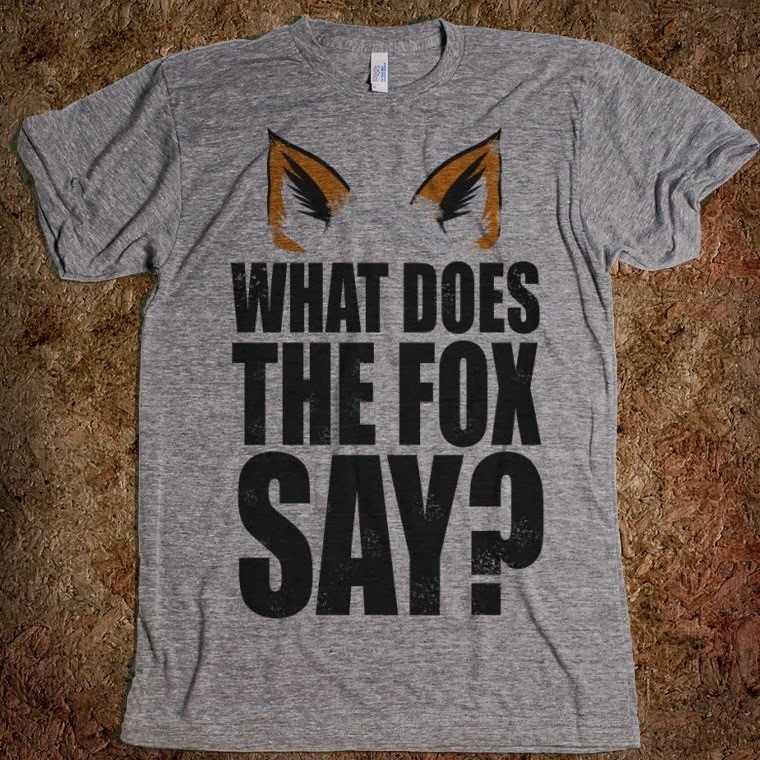 And so to answer our original question, I guess, in the end of it all, it doesn't really matter what the Fox says.